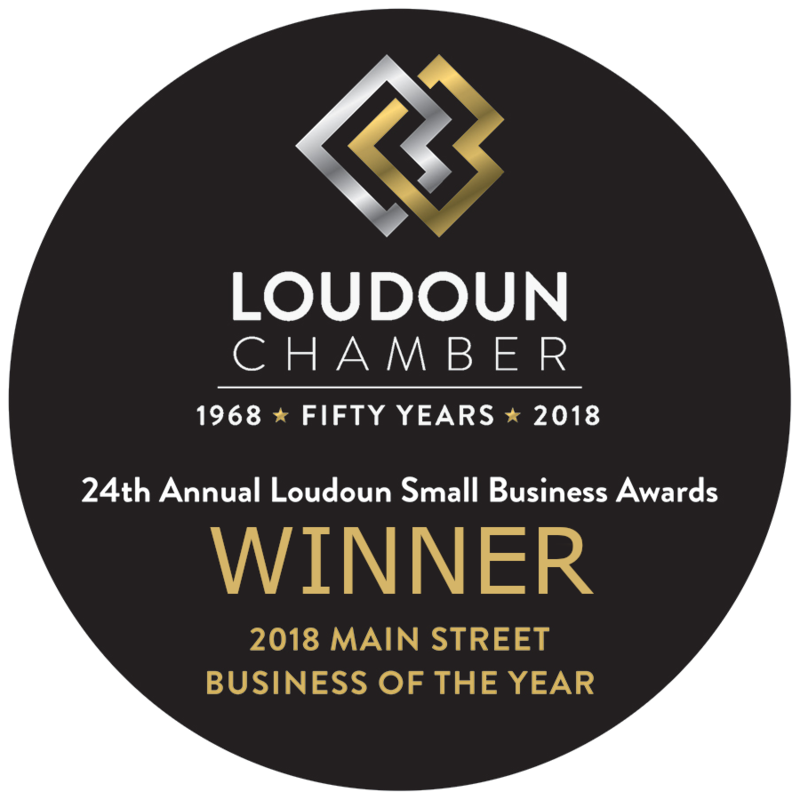 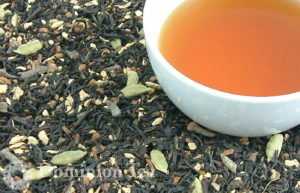 Highland Maple organic black tea celebrates the Highland County, Virginia maple festival. 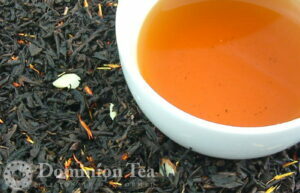 Perfect for lovers of the aroma of waffles, pancakes, maple syrup, and maple candy. 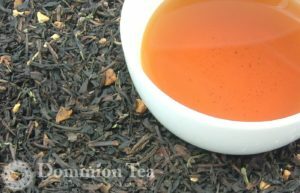 Our best selling holiday tea. 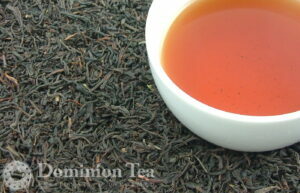 Perfect for curling up by the fire or a gathering of friends with a mug of spiced tea. 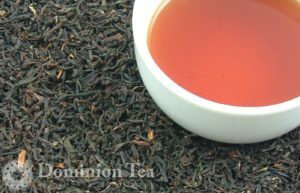 Holiday Spice is a complex tea with layers of citrus, cherry, and cinnamon topped off by a hint of sweetness from licorice and and dried cranberries. Perfect for chilly fall and winter days! 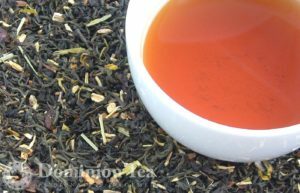 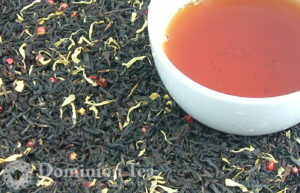 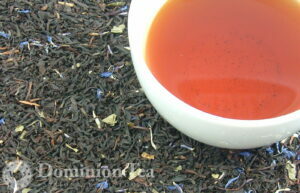 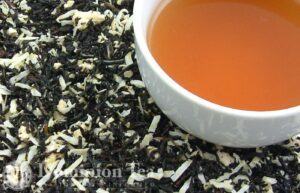 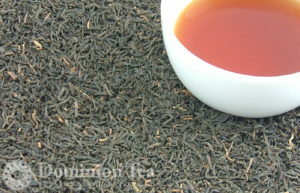 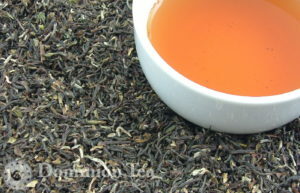 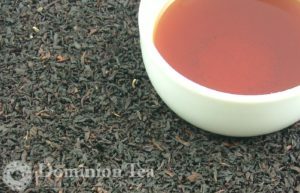 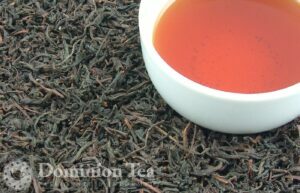 Irish Breakfast black tea blend is a traditional morning tea similar to English Breakfast. 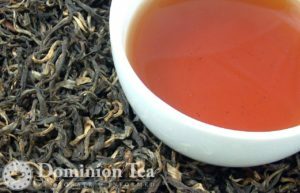 A malty, brisk, indian tea that is great on its own or with milk to get the day started. 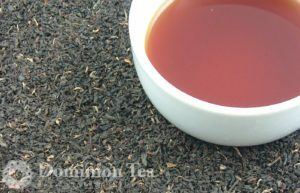 Kosabei TGFOP is an outstanding Kenyan specialty tea. Grown in the Nandi region of Kenya it stands alone or takes milk and sugar with malty, earthy flavor and hints of current.